Whoever came up with the slogan “no pain, no gain” clearly never experienced its chronic consequences. Many of us have suffered, or will suffer, from debilitating pain, the kind that makes performing even the simplest tasks a struggle. Appropriately named after the Greek goddess of revenge, Poine, pain from injury or disease certainly feels like punishment as it zaps one’s life force. Fortunately, there is hope. Dr. Magued Fadly, MD, QME (Qualified Medical Evaluator), helps put the zest back into countless lives. 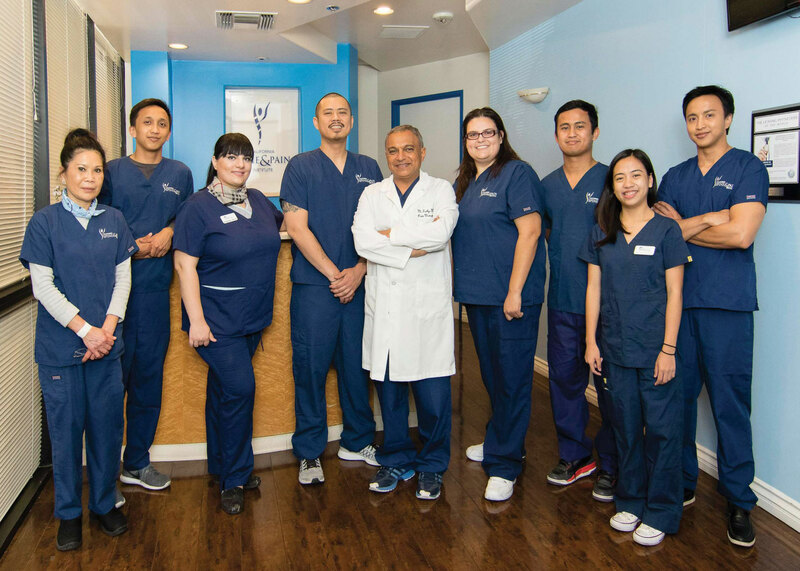 In 2001, after completing his residency at Yale and an accredited fellowship in pain management at the renowned Cleveland Clinic, Dr. Fadly opened the California Spine and Pain Institute in West Hills and Encino. Since then, he has treated more than 400 fellow physicians, family, and friends, becoming the preferred pain-management specialist in the area. His goal is to minimize distress after just one session and fully restore function within four weeks. The institute reports a whopping 95% success rate, among the highest in the country. Dr. Fadly is one of the few accredited, fellowship-trained pain ­management specialists in Southern California. 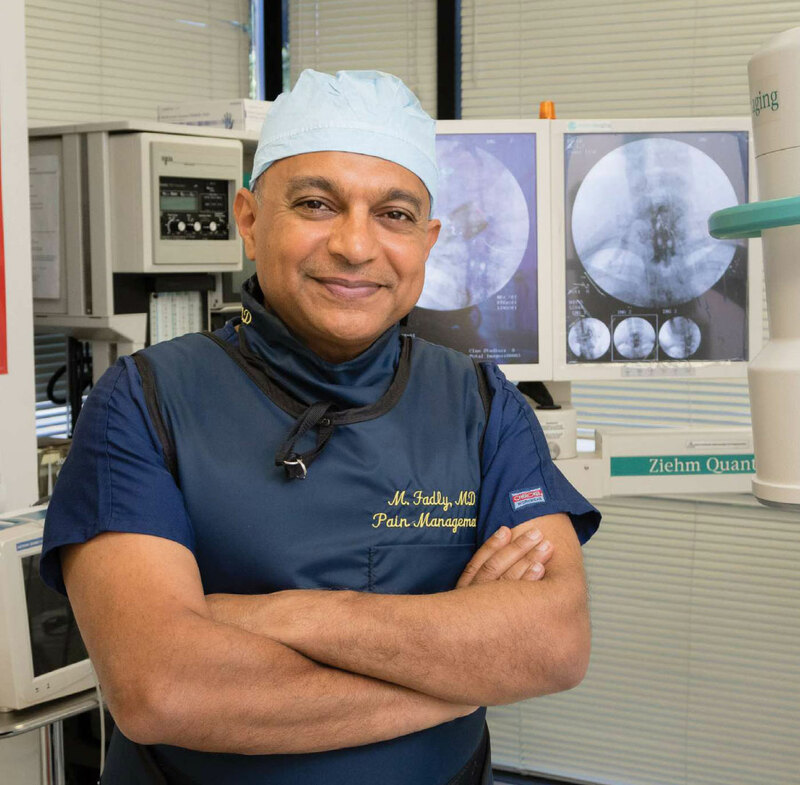 His vision for the California Spine and Pain Institute is to offer comprehensive, quality pain care in a compassionate and nurturing environment with spot ­on diagnoses and same-day appointments. “I believe that pain relief is the core foundation of medicine,” says Dr. Fadly. “As a result, my unending goal is to conquer pain and restore function to each individual suffering from pain.” He strives to be available to his patients whenever pain strikes. Dr. Fadly also believes in giving back through education. 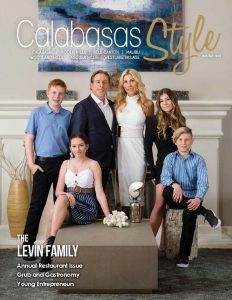 He teaches students, residents, and fellows from all across the United States and continues to pioneer innovative pain-management techniques, such as ozone revolution therapy for joint pain and lasers for nerve problems. 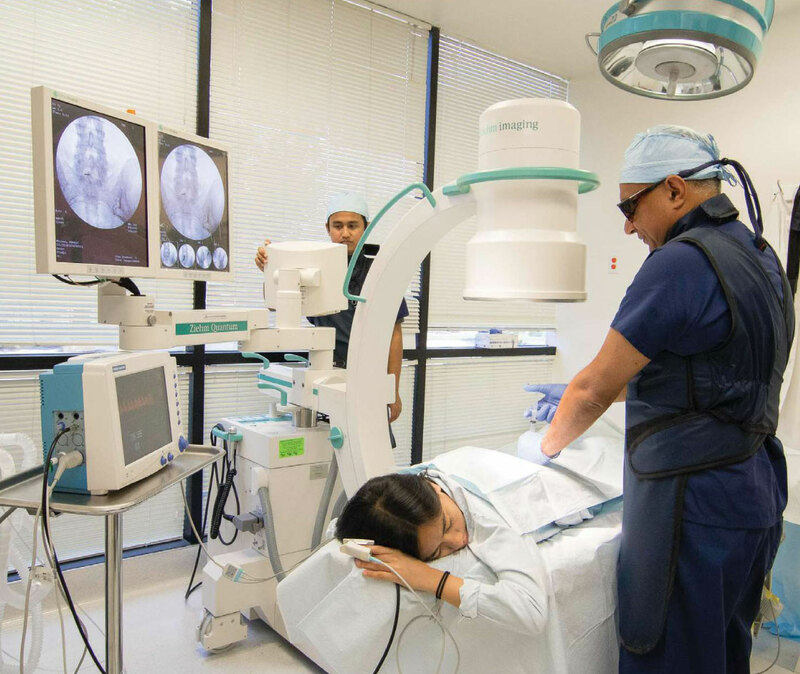 His clinics utilize state-of-the-art procedures from balloon kyphoplasty to stem cell therapy, along with time-honored treatments such as acupuncture. Hippocrates, renowned for his quote that physicians ” … do no harm,” also stated that “divine is the task to relieve pain.” For anyone suffering from pain, there is clearly nothing more heavenly than its relief.